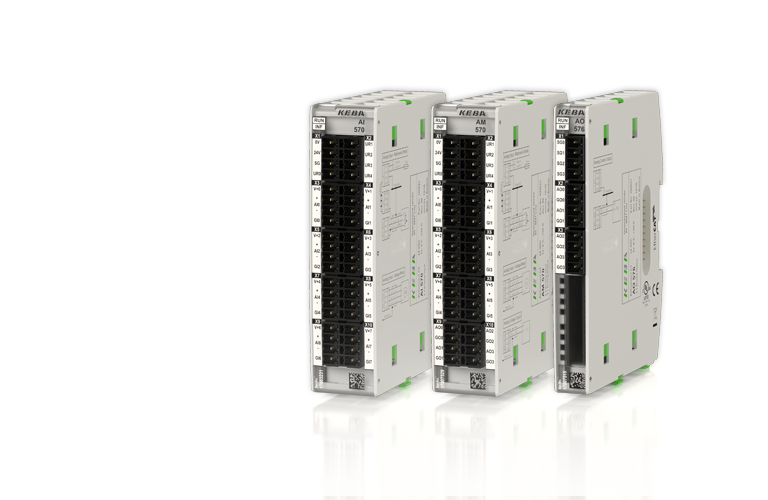 KeConnect I/O modules forward analog signals with high precision and minimum interference to the controller as well as to peripherals. A microcontroller uses the calibration data to convert the measurement values of the analog inputs and outputs and sends the normalized values to the PLC. Our I/Os can process analog current as well as analog voltage signals. Analog inputs can be operated either by a potentiometer or differentially. 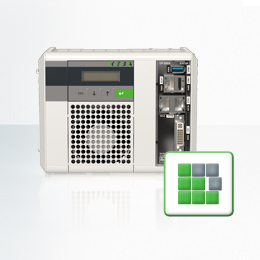 Modules are available in various granularity as either input or output modules or as hybrid modules. The high resolution and high interference immunity of our I/Os guarantee reliable and accurate measurements. 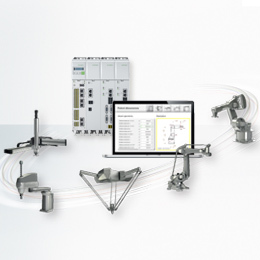 This significantly increases process accuracy and control quality. 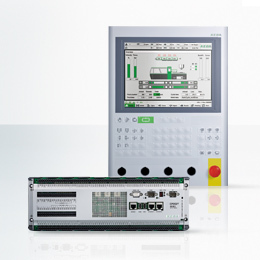 The input and output ranges for our KeConnect I/O modules can be freely defined. A wide array of different sensors can be operated with just one module. Our I/O modules come with a detection system for broken sensors for all analog voltage inputs. This enables fast diagnosis in the event of cable or sensor defects.